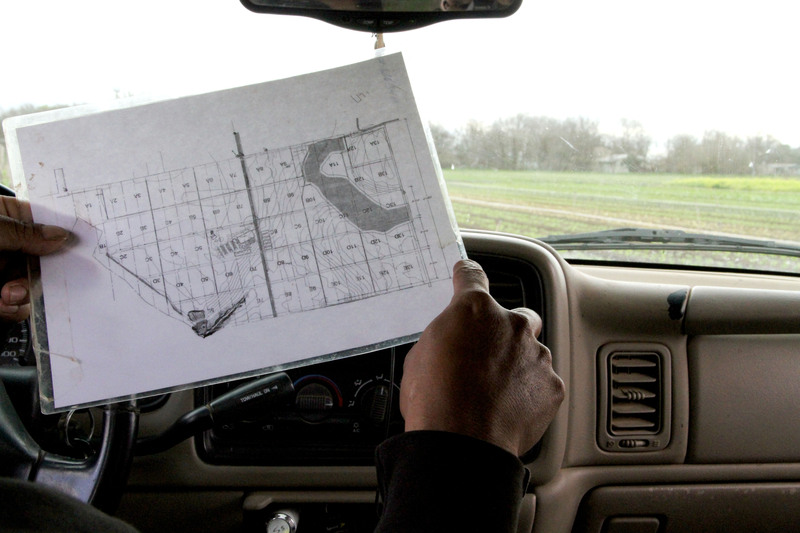 Twelve years ago, a man named Brenton Johnson converted his family’s backyard garden in Austin’s East Side into a million dollar business. 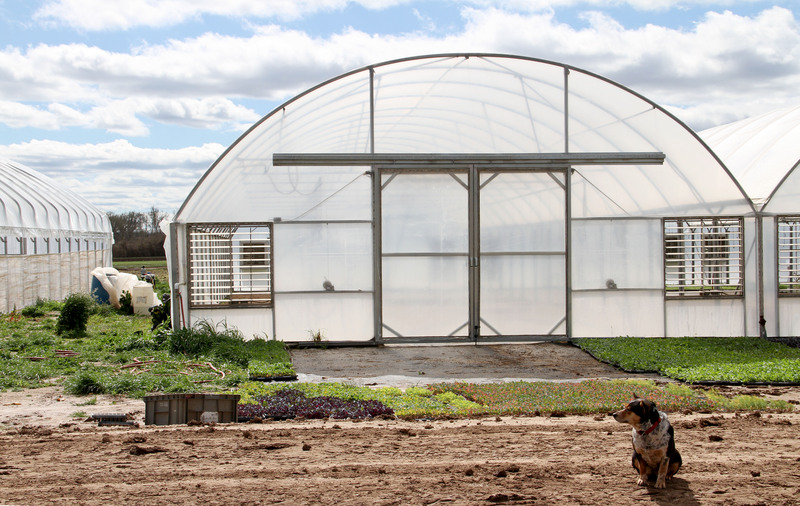 Inspired by a Japanese farm that fed its’ community through a prepaid service, Johnson set out to kickstart one of Texas’ first Community Supported Agriculture (CSA) operations: Johnson’s Backyard Garden. 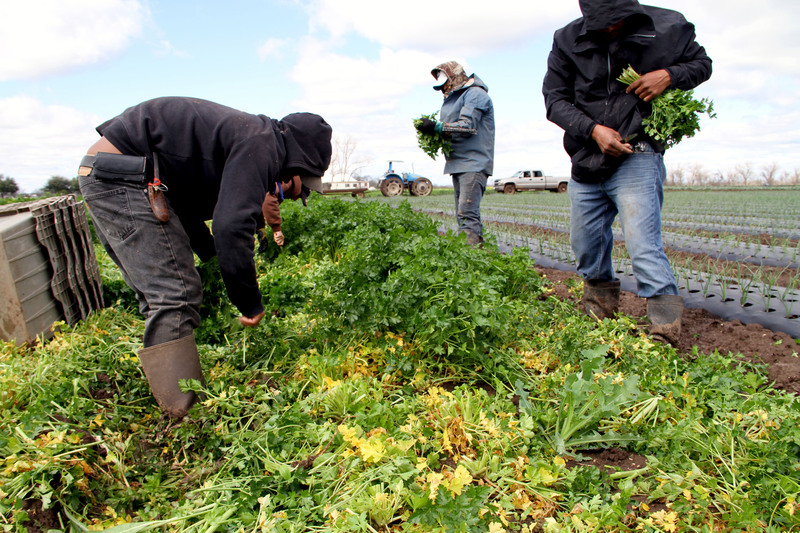 A CSA operation gives members of a community direct access to high quality, fresh produce grown locally by regional farmers. They are also often referred to as personalized box subscriptions. 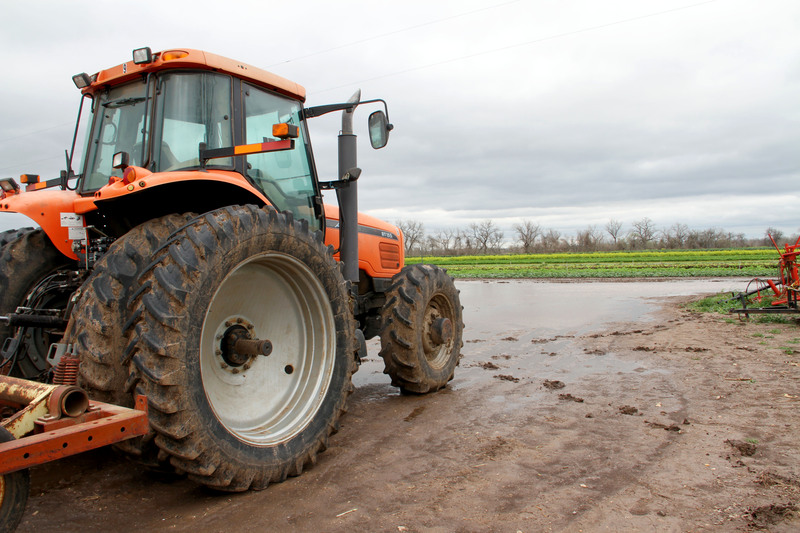 Large tractors can be seen transporting goods across the farm. --Photo by Alejandra Martinez. Workers often take resting breaks and enjoy the scenery between shits. --Photo by Kristen Hubby. 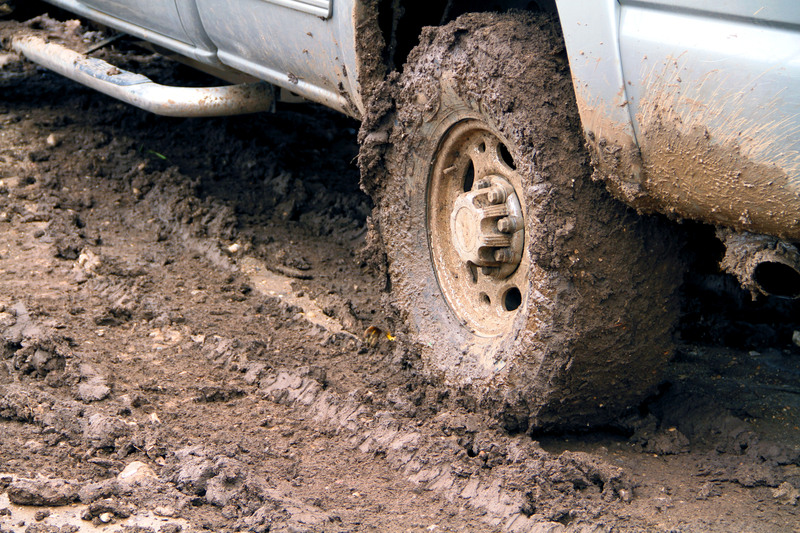 When it rains, the farm quickly turns into a mud-sucking plot. --Photo by Alejandra Martinez. 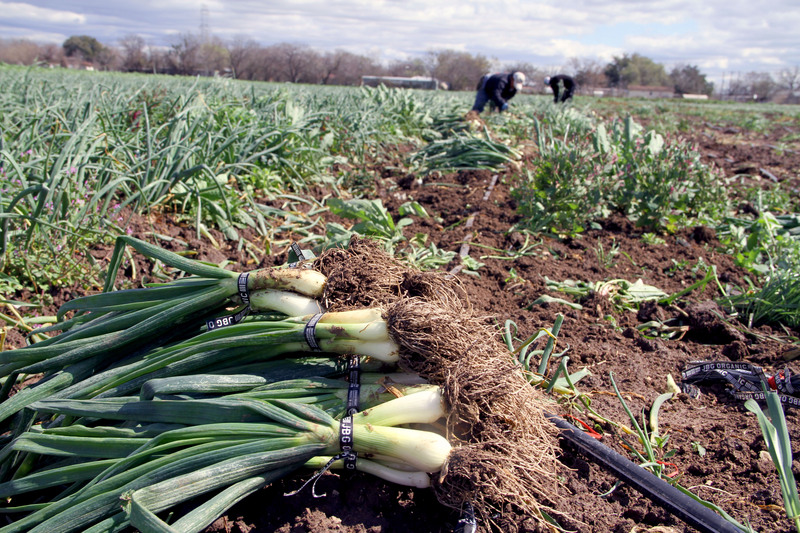 Scallions are pulled fresh from the ground, wrapped and shipped off. --Photo by Kristen Hubby. 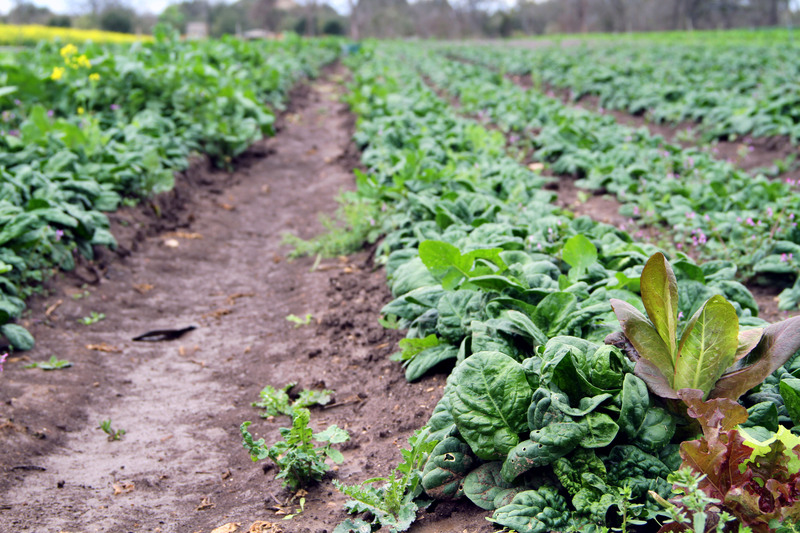 Spinach is one of the leafy-green crops seen across Johnson's Backyard Garden. --Photo by Kristen Hubby. 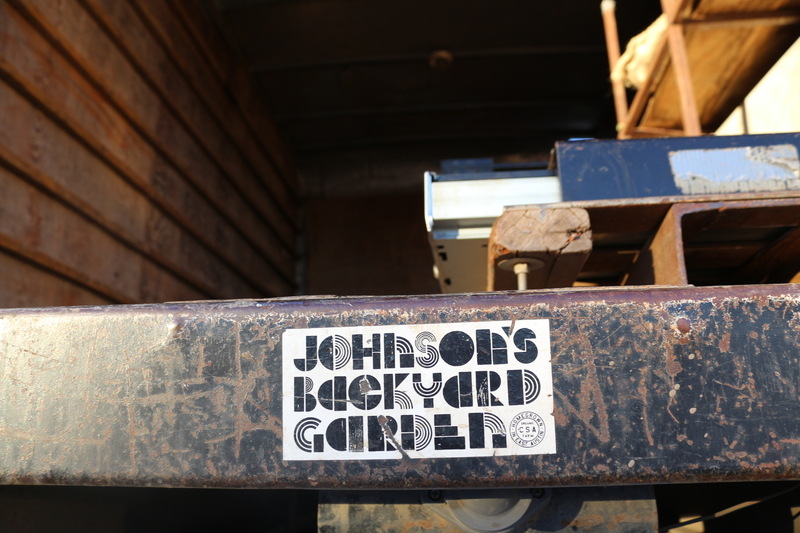 Johnson's Backyard Garden stretches for over 20 acres. --Photo by Kristen Hubby. 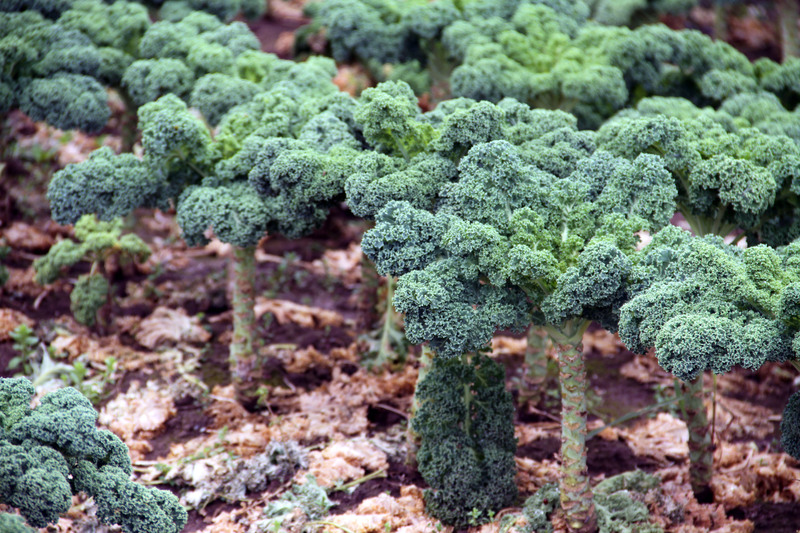 Kale is one of the most popular crops grown on the farm. --Photo by Alejandra Martinez. The fresh, bright scent of cilantro can be noticed from yards away. --Photo by Kristen Hubby. 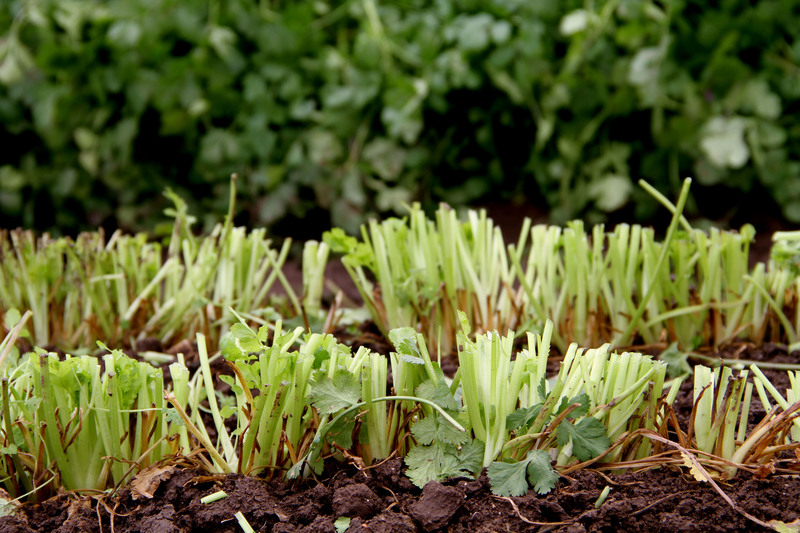 After cut from the ground, cilantro is then sorted and labeled with the JBG logo tie. --Photo by Kristen Hubby. 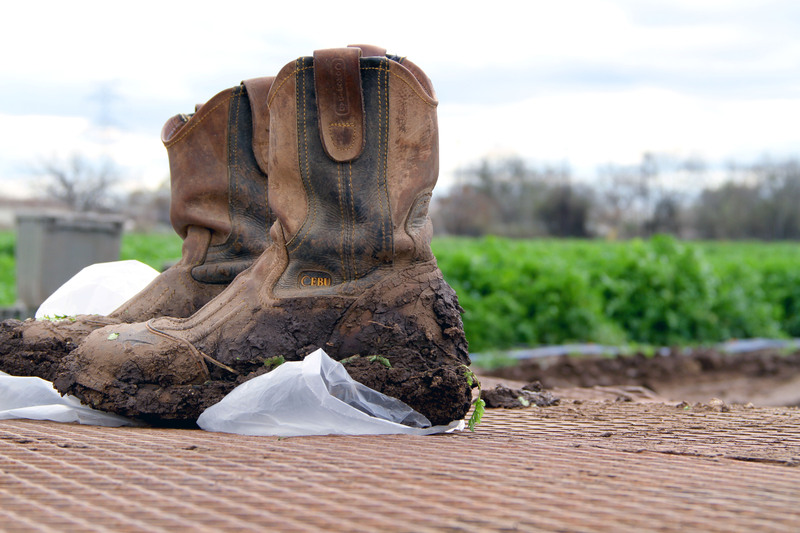 Workers take off their boots to switch into new shoes in order to walk around the muddy fields. --Photo by Kristen Hubby. 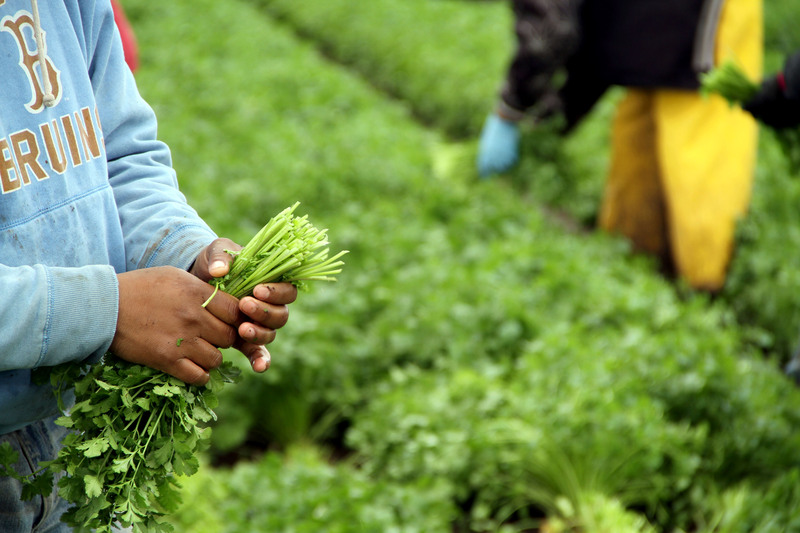 Workers sort through and label parsley during harvest. --Photo by Kristen Hubby. 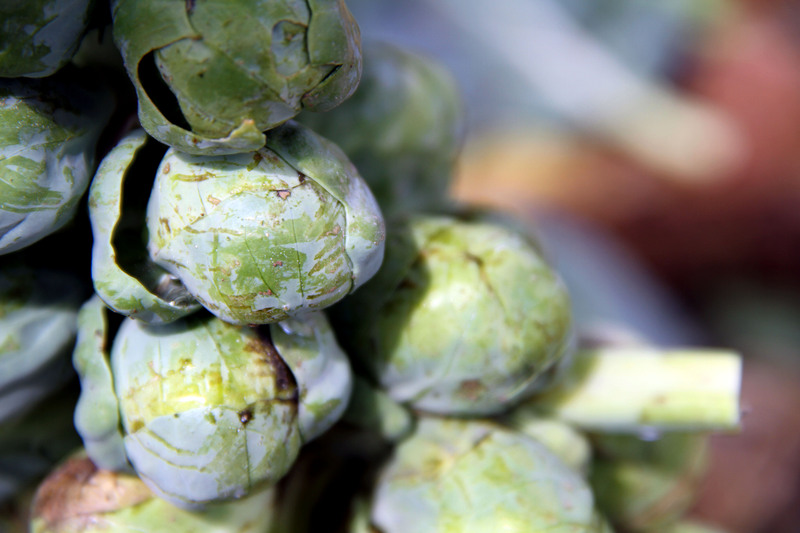 Brussels sprouts are located on the southern side of the farm's land. --Photo by Kristen Hubby. 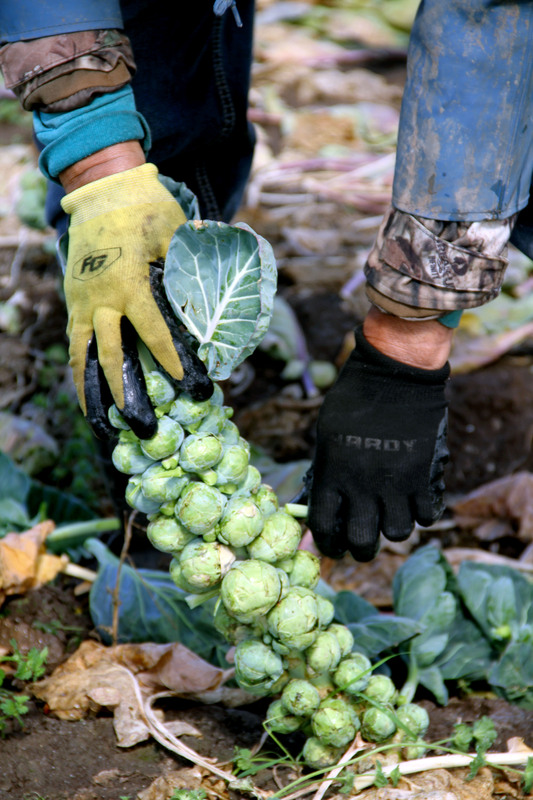 Brussels sprouts can be seen standing up in a bizarre fashion, while the leaves are plucked by volunteers. --Photo by Kristen Hubby. Johnson's Backyard Garden little helper and guard of the crops takes a break in the shade of the green house. --Photo by Kristen Hubby. 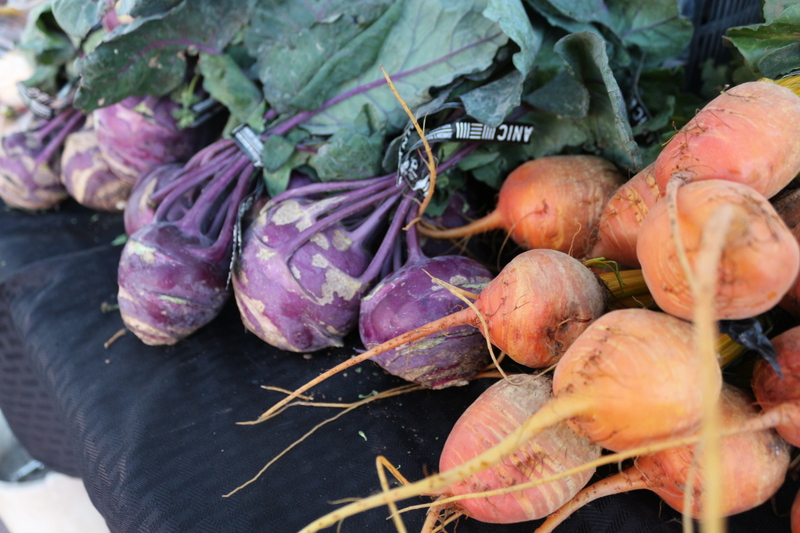 Vegetables like golden radishes, red beets and rainbow chard are among the many unique crops from JBG's farm. --Photo by Taylor Villarreal. JBG's logo stands out alone, along with its friendly volunteers and inviting produce. --Photo by Taylor Villarreal. 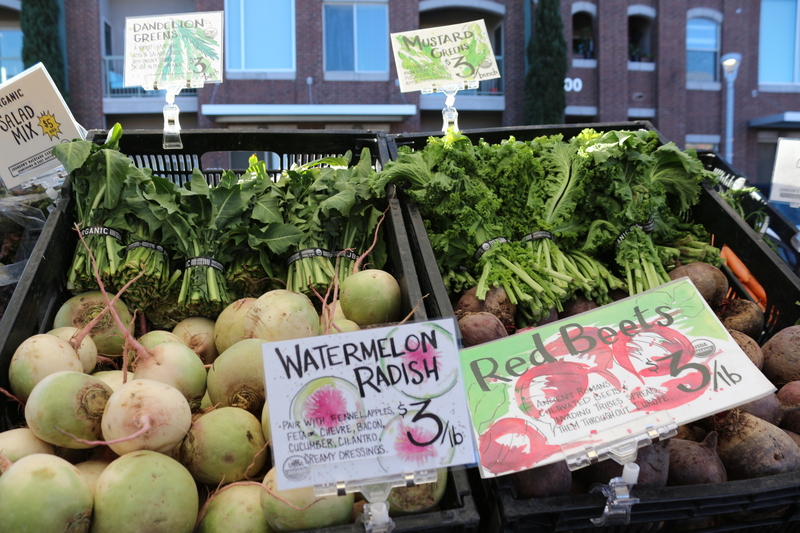 Johnson's Backyard Garden can be spotted at farmers markets across the city, selling their fresh crops to patrons. --Photo by Taylor Villarreal. 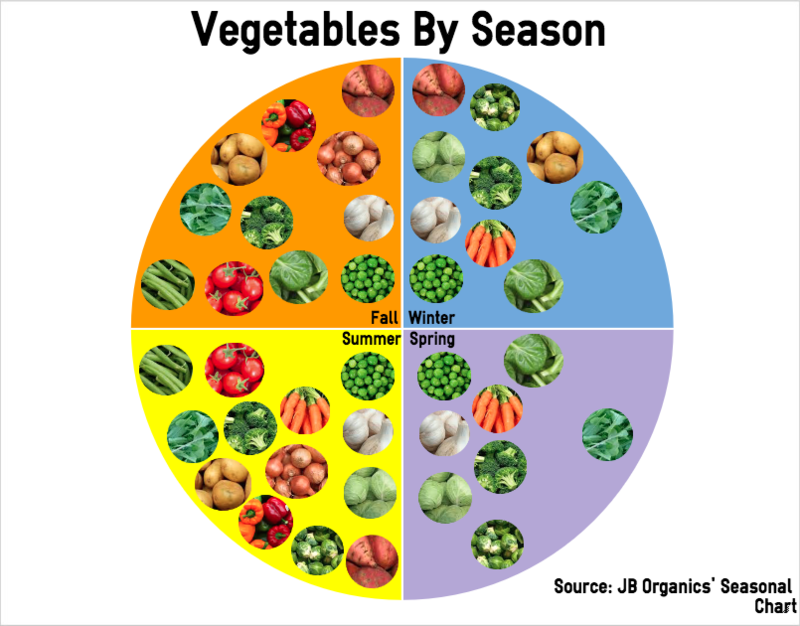 When you become a member of a CSA, you are purchasing a “share” of the crops. 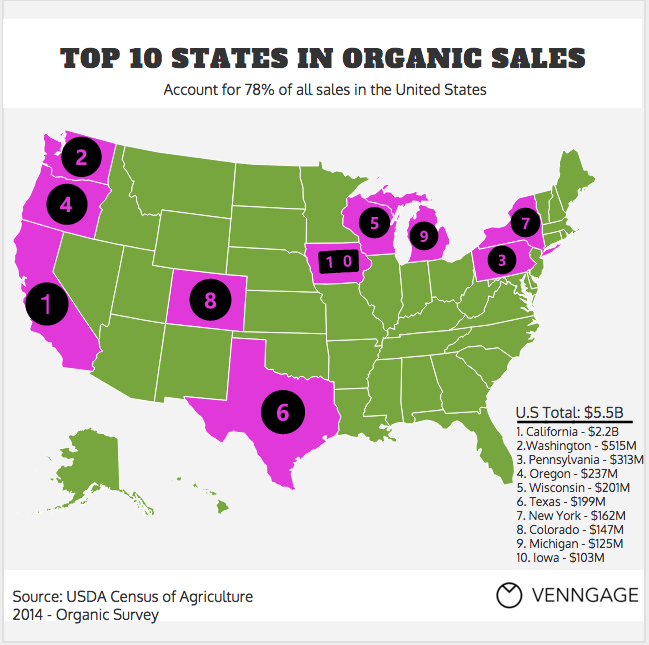 JBG offers CSA memberships in over ten major cities and suburbs across Texas. 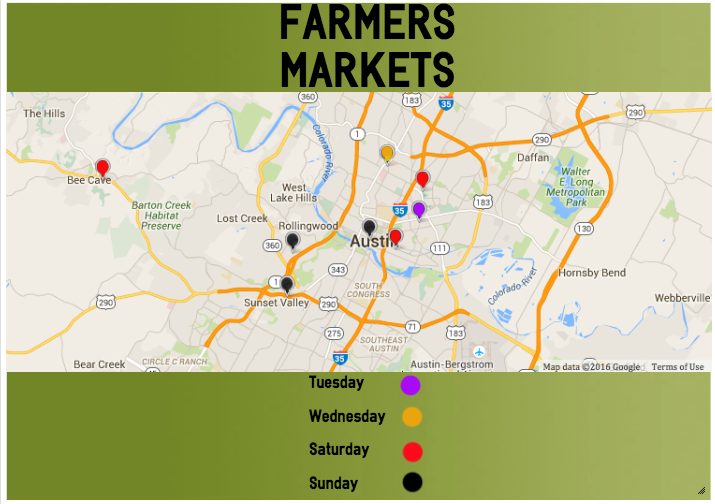 Austin members can pick up their food at one of 24 locations throughout the greater Austin area, and new pick-up sites are being added as needed. To date, JBG employs 20 workers, feeds over 1,000 consumers and grosses over $1 million in sales annually. 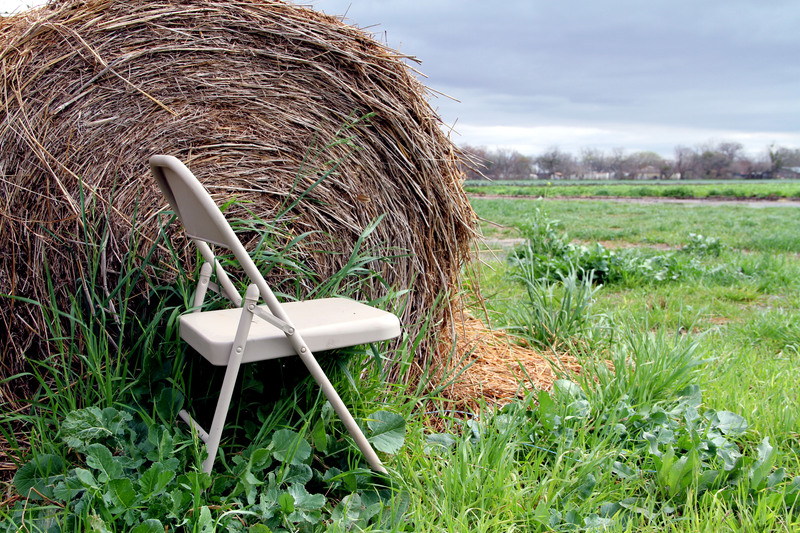 The farm welcomes volunteers five days out of the week at either of their two locations, The Garfield Farm, where all of their produce is grown, or the Hergotz Packing Shed (better known as “The Barn”). A half-day of volunteering gets the workers one CSA share of seasonal vegetables. Lyndsie Decologero, a Post Production Manager, started at JBG three years ago as a volunteer at Garfield Farms where she planted and picked produce to be transported to The Barn. From there she was promoted to manage accounts with wholesale retailers, such as Wheatsville Co-Op and Whole Foods Market.